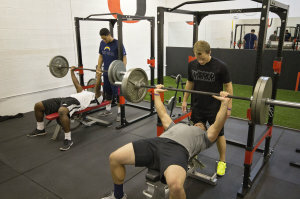 We specialize in training all populations to perform, look, and feel better. From the professional athlete to the aging grandparent, our goal is to make sure you safely reach all of yours. 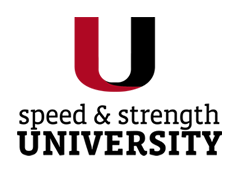 Speed and Strength University is Phoenix’s elite place for athletic performance, personal training, speed enhancement, agility training, injury prevention and more. Our goal is not only to train in these disciplines but to also educate each athlete on how to increase performance while decreasing injuries. We use proven methods that are backed by science to help individuals achieve their athletic or fitness goals. Each individual is trained as an athlete no matter their age or ability. Just like in sports, life is constantly moving and changing. If you have been trained as an athlete you will be able to react and adapt more quickly, reducing your chance of injury and improving your quality of life.